The indigenous wisdom the Q’ero people of the high Andes carry may be ancient, but as I discovered, it’s just as relevant today as it was thousands of years ago. In case you’re not familiar with these fascinating, Quechua-speaking people from the Cusco region of Peru, allow me to shed a little light. It was only around the 1950s when the Q’ero became more widely known. Some attribute this to an ethnological expedition led by Dr. Oscar Nuñez del Prado of the San Antonio Abad National University in Cusco, whilst others claim that it was around that time that the Q’ero began to descend from their mountain-top homes into surrounding towns for the first time. Some anthropologists state that the Q’ero are the direct descendants of the Inca, but several Q’ero themselves say that the Inca recognised their uniqueness and left them alone, rather than trying to incorporate them into their vast empire. Unlike the Inca, the Q’ero weren’t conquered by the Spanish. According to their mythology, the local mountain deities (called apus) destroyed the Spanish Army near Wiraquchapampa by creating an earthquake and rockslide that buried the Spanish invaders – there has actually been some evidence of this massacre in the form of Spanish skeletons, found recently. 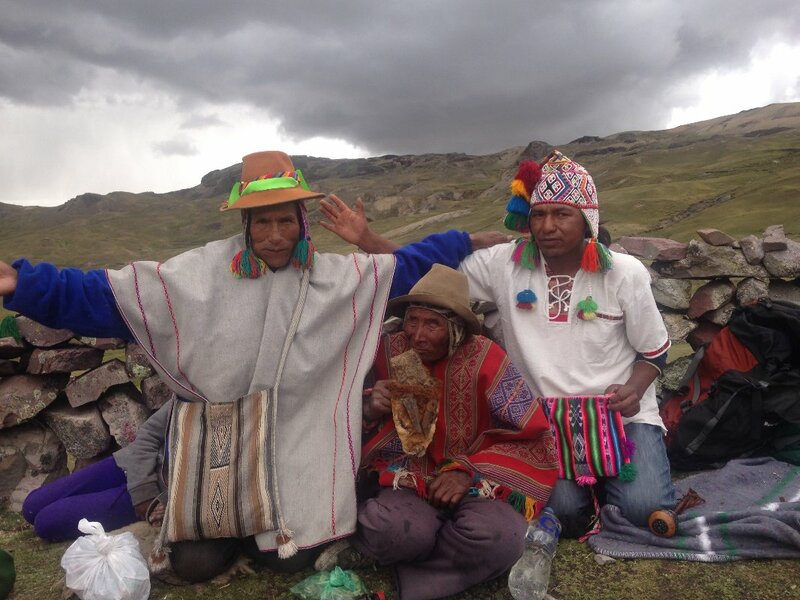 Although they’re highly spiritual people, the Q’ero don’t follow any form of a dogmatic religion; unlike other Peruvian nations, like the Shipibo, they also lack a shamanic culture. Instead, they call their spiritual leaders “paqos”. While shamans use plant medicines, singing, dancing, drumming or meditation to enter a trance-like state in order to heal or diagnose disease, the Q’ero don’t do this at all. They’re well known for their reverence of the “Cosmic Mother”, also known as Pachamama, as well as those previously mentioned mountain spirits called “apus”. Mainly, the Q’ero way of life means living in balance with and having respect for all living things. Part of that respect is living in ayni, or, more simply, reciprocity. It’s a ‘scratch my back and I’ll scratch yours’ system that the Q’ero practice with individuals, families, neighbours and communities, as well as within the spirit world, including with Pachamama and the Apus. It’s something that we in the ‘me first’, accumulative, ‘individualistic’ West seem to have forgotten – to our detriment, and the planet’s. Despite my awareness of these few facts, there was much more I wanted to learn about these ancient farming and weaving people, so I turned to Caroline Putnam, founder and director of Reviveolution, an organization working native communities–particularly the Q’ero Nation of Peru – to share and preserve indigenous traditions. She boasts a degree in Anthropology and married into a Q’ero family, so her perspective offers a rare insight. I was also lucky enough to find her in the presence of her father in law, Q’ero elder Juan Gabriel, a man whose eyes sparkle with the humor and compassion that wisdom has brought him over time. I asked them a few questions that had still been irking me. What would you say is the most important aspect of maintaining Q’ero wisdom? Caroline: Indigenous wisdom is about connecting to a forgotten sense of place in your community and your place here on earth. Whether you’re in a city or in the countryside, you are inherently connected to the space and life force around you. Pachamama, Spirit, Source, Divine, God – whatever you call it, it’s our relationship to that power that can bring wisdom. We need to reconnect to that forgotten connection; it’s nothing new. How can we reconnect to that, then? Caroline: One important part of that wisdom is the use of coca. 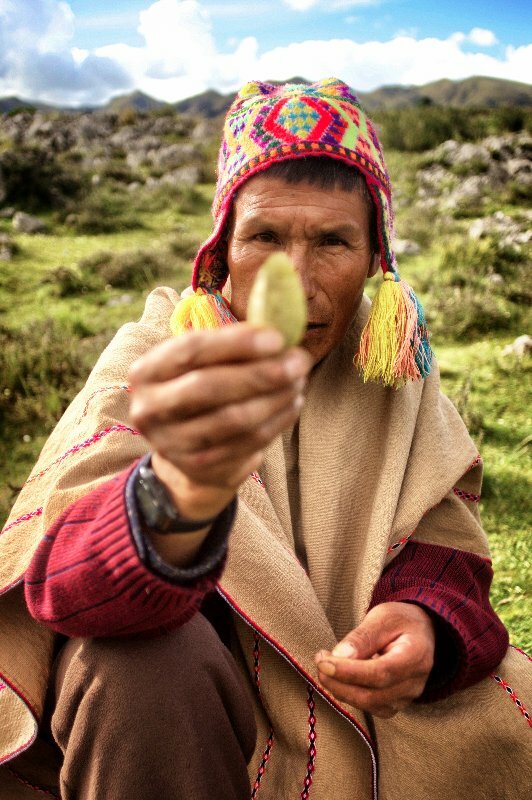 Many associate this leaf with cocaine, as it’s the base of that drug, but for the Q’ero, this sacred plant serves for divining the future, connecting to spirits, relieving altitude sickness and hunger pangs, and is the master plant of the Andes. Juan Gabriel: Let me be clear: coca is not a drug. It is a medicine, it is wisdom, it brings us peace and freedom from worry, it brings us into ourselves and nature, it is Mama Coca. I must say that after chewing a few leaves, though subtle, there is a feeling of yielding receptivity that comes over me after fifteen minutes or so of chewing coca. This deep, dark green leaf is full of alkaloids, calcium, and other nutrients that oxygenate the blood and has been a part of daily life in the Andes for generations. It gives a very mild feeling of alertness, akin to the sensation of drinking coffee – without the jitters. Caroline invited me to a despacho ceremony with Juan Gabriel. These ancient rituals allow for the opportunity to ask for strength and reinforcement for what you already have, such as a job or great communication with friends and loved ones. Ceremonies are used to support life, family, work, travel, health, relationships, transitions, dreams, and aspirations. I felt a deeply intuitive alignment during both the ceremony and my divination reading. Each despacho involves giving a unique and beautiful offering to Pachamama. 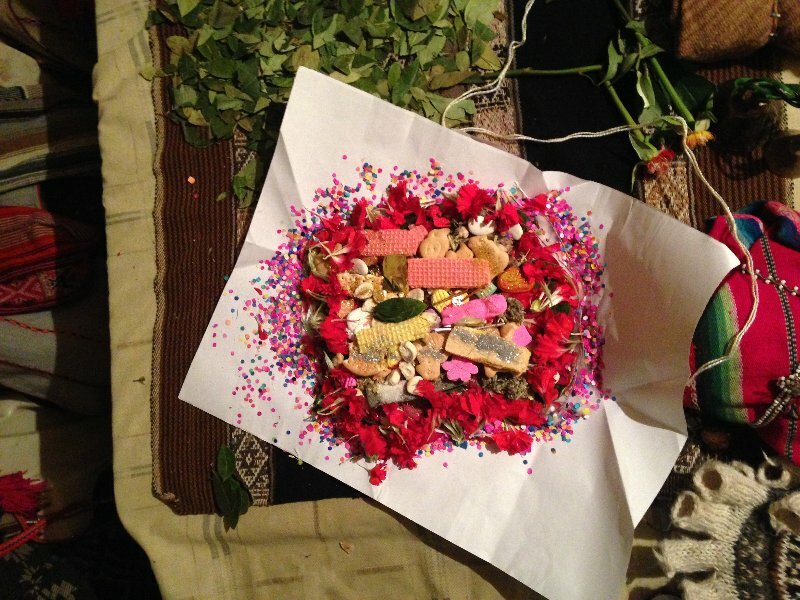 Coca leaves, flowers, sugar and a myriad of other symbolic ingredients are arranged lovingly on a piece of white paper or cloth; prayers are murmured, and then the bundle is burned in a sacred fire. The ceremony is about reciprocity: we make an offering to nourish Pachamama in exchange for her support of our prayers and intentions. Why do foreigners want to participate in Q’ero despachos? Juan Gabriel: Often times, visitors come to a ceremony expecting an intense experience and immediate results, but they forget that this is a communication with Pachamama. Have faith that Pachamama has taken your prayers and intentions to heart, and become receptive to the fact that the universe is with you already. How did you get to become a Q’ero Elder? Juan Gabriel: I was raised in the Q’ero Nation, a culture where ceremony, prayer, and communication with Earth and Sky, Wind, Moon and Sun, Pachamama and the Creator were commonplace. When I was 20, he decided to study under my own Maestro for 10 years before I started offering ceremonies myself. Over the course of overcoming immense hardship through prayer and faith, many, many despacho ceremonies, coca divination readings, prayers with coca, rituals, and several initiations into each stage as a Maestro Elder of the Living Energy of Q’eros, I am who I am today. What key life lesson would you like to pass on to the younger generation? Juan Gabriel: Despacio (go slow and steady). When you plant a seed, you must wait until the harvest. Have faith. Be patient. The spiritual path requires patience! Be open, have faith, and lead with the heart. 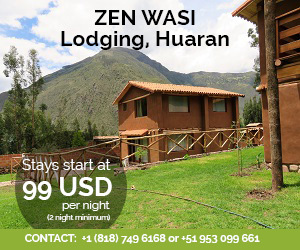 Many believe that the Andes Mountains have a special energy of their own that is said to clear the body and mind of unnecessary burdens, calling our souls to awaken. What better place to be supported on retreat to reconnect with your life’s purpose and Mother Nature? Revivolution’s retreats not only offer the chance to immerse yourself in indigenous wisdom, but also allow you to nurture your soul with organic vegetarian food, breathing exercises, meditation and yoga, and massage. Some of the activities on offer include learning Q’ero healing techniques with a Medicinal Plant Workshop, followed by a nature walk where you’ll harvest plants for making your own personalized tinctures and teas. Then, there’s an optional Restorative Plant Bath Cleanse: you will be given an infusion of Andean herbs and flowers with a ladle carved from a coconut husk to pour the infusion over your body in order to clear to your energy field. 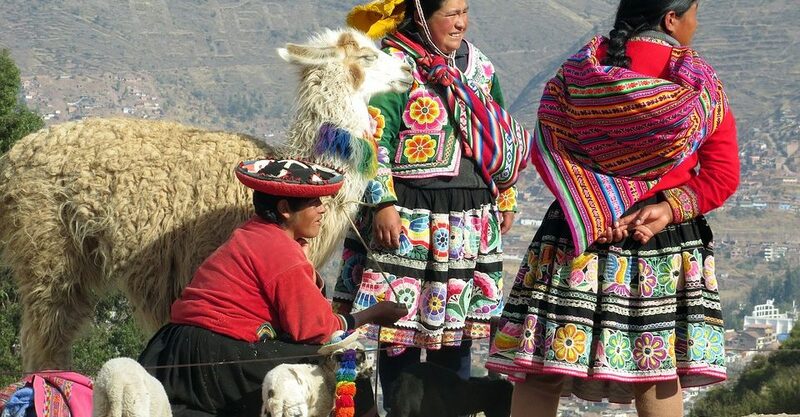 You’ll be given the chance to meet some of the most gifted high-end alpaca weavers in the valley when they come to visit with you in your luxurious accommodation. 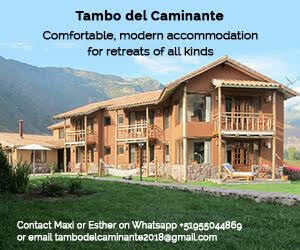 Later, visit Ollataytambo, the world’s only still-fully functioning Inca village. Of course, you’ll also have the unique opportunity to visit Machu Picchu – but unlike other tourists, you’ll have an Indigenous Elder explaining the site to you. Witnessing and participating in the rituals involved in visiting this powerful sacred site are a truly unforgettable experience! On your last day, Day Seven, fully relax sore muscles at the renowned UNNO spa. Soothe your senses, clear your mind, and breathe deeply before the closing feast celebration afterwards. Reviveolution often hosts Rejuvenation Retreats. 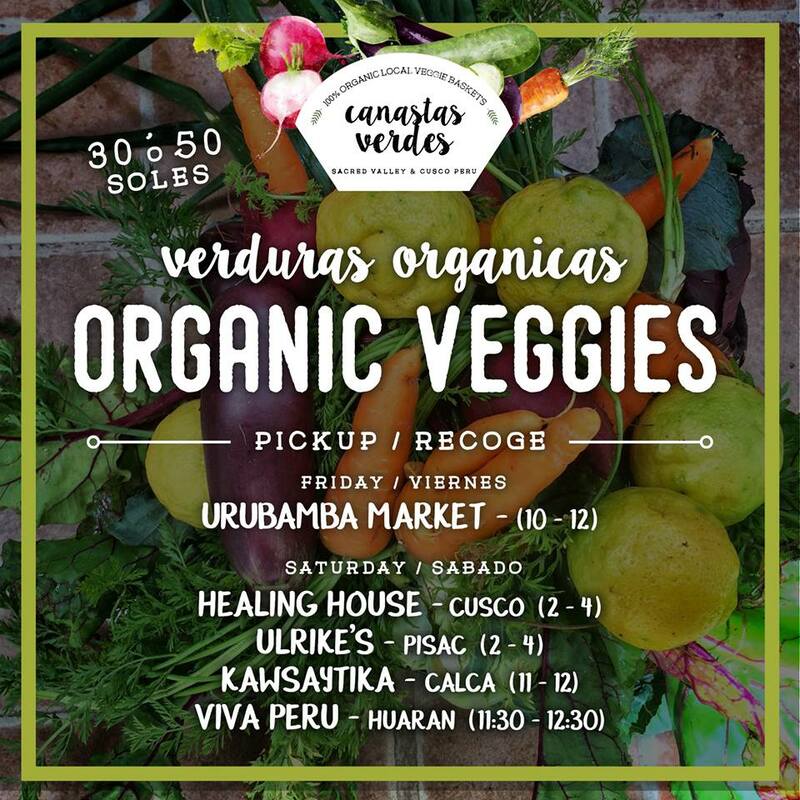 All proceeds go towards securing land in the Sacred Valley to build an organic farm and Eco-Sanctuary for further retreats. For more information, please click here.